From acrylic enhancements to a Shellac on your natural nails, the choice is yours. You can find acrylic nails Plymouth at our beautiful lash lounge, Our technicans between them have 12 years experience! So if you are looking for a set of acrylic nails in Plymouth, give us a call! 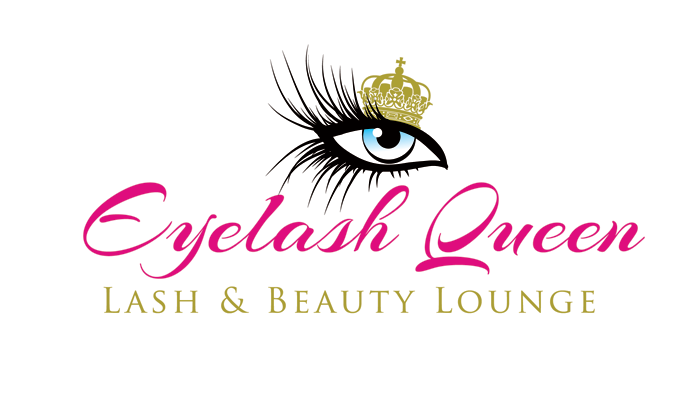 If you have any questions about the services that we offer at Eyelash Queen simply click through to the contact form and ask us. One of our team members will get back to you as soon as possible. Or why not check out our Eyelash Extension FAQ page?